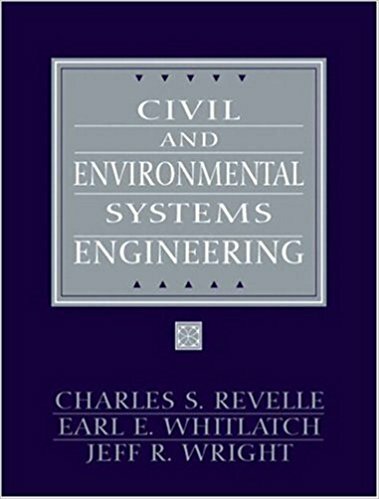 Why Should You Have Civil and Environmental Engineering by Charles Revelle? Environmental Engineering is becoming a major for many Civil and Environmental Engineering students and researchers. As the world is heading towards serious damage due to climate change and environmental degradation, the necessity of Environmental Engineering is becoming more prominent. 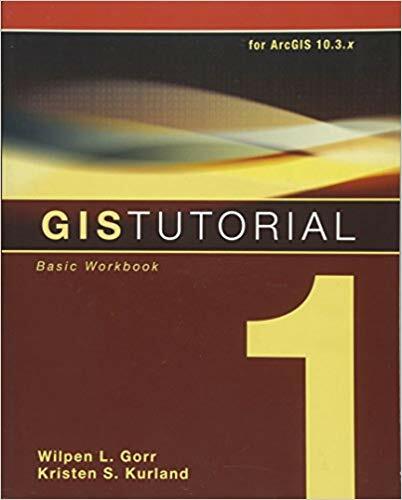 The book is vastly used as a textbook for many Civil and Engineering schools including that of Ohio State University. 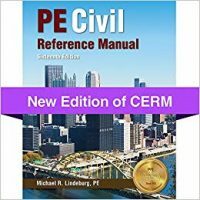 As the context is written targeting the mathematical model generation and analysis, this book could be a good option for researchers who want to research in the field of environmental engineering. The context is written simply and broadly. 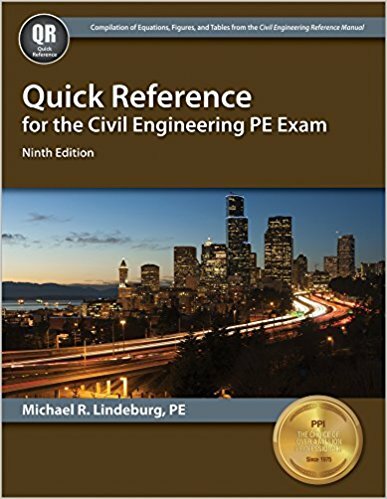 The broad context will enlighten you with the relevant content in the studying filed and thus changing your viewpoints of Environmental Engineering. Network flow problems are introduced separately from programming languages that help you understand the mechanism deeply. 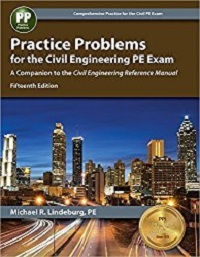 The problems and exercises are so designed that will lead to learning the basic to the upper-grade context of systems engineering in the field of civil and environmental engineering. As the book also discusses the economy, this book could be also a viable book for the economist and contractor.